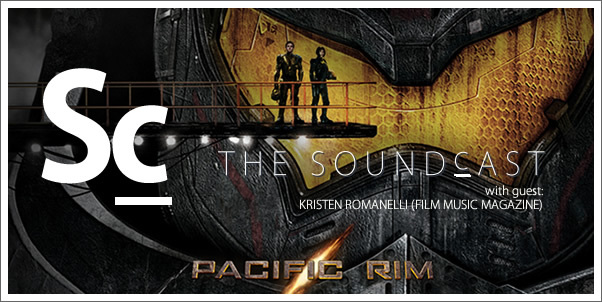 Kristen Romanelli joins Christopher, Marius, and Helen to talk about Guillermo del Toro's latest film PACIFIC RIM and composer Ramin Djawadi's energetic score. Each shares what they've been listening to lately and we dive into some listerner feedback from iTunes. 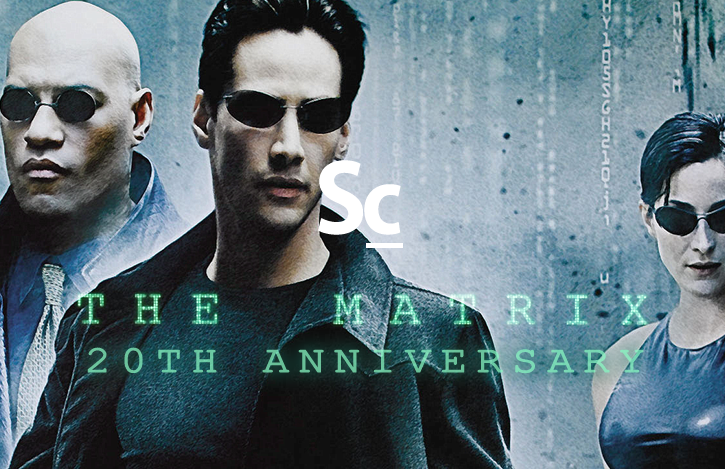 Episode 64 - "Happy Birthday, James Horner"